Ever wanted to go on an underwater adventure, a safari, or to the rainforest? 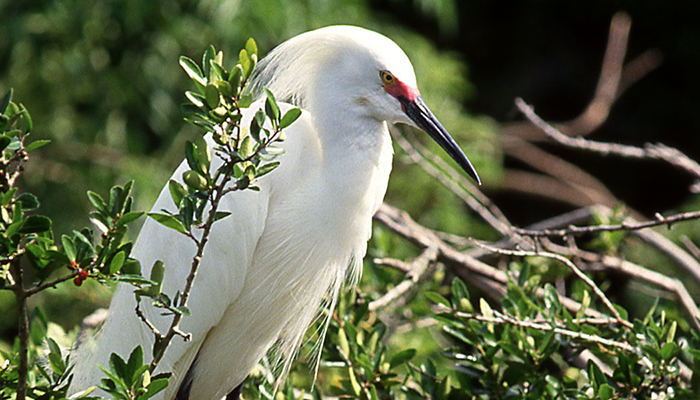 Then come ready to explore the natural world of sharks, lions, and monkeys! 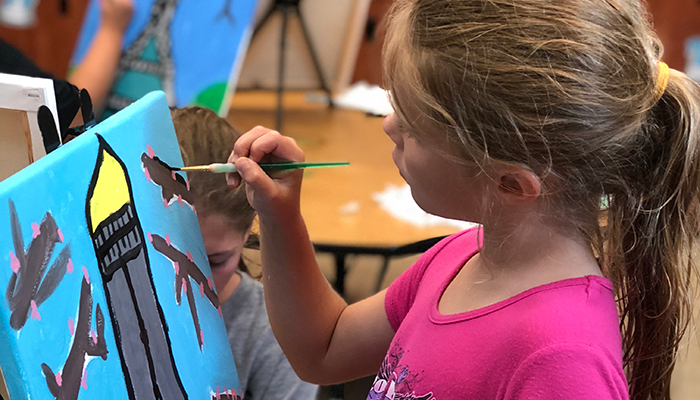 Campers will read stories, complete art projects, and even get to act out their favorite animals in this fun filled week. During Session 4 day campers in Pre-K 4 - 2nd grade will go to the Tree Hill Nature Center, and day campers in grades 3 - 6 will travel to the CattyShack Ranch. Field trips are subject to change based on site availability. The JCDS Summer Day camp program is an action packed week of fun activities, indoor and outdoor games, swimming, arts and crafts, and more! Campers will be divided into cabins by age and will be led by the energetic JCDS Camp Staff. Campers will also engage in special projects and games based on the weekly theme. 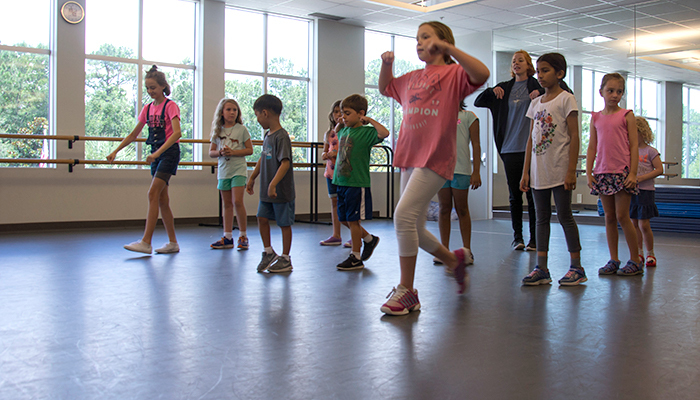 The Sounds of Hip Hop camp will review the basic foundational techniques of hip-hop while exposing campers to new styles and the great impact of music. Hip Hop choreography has evolved greatly due to the evolution of music and culture. This fun and upbeat class will take students on a time trip through different decades gaining expose to old and new hip-hop styles each day of the week. Dancers should dress comfortably or wear tights and a leotard to class. Tennis or jazz shoes are mandatory for the children’s safety. Dancers will get a chance to show off their new moves during at studio showcase on Friday, June 28 at 1:45 p.m. JCDS Dance Instructor Peyton Blair will teach this camp. FULL - Please contact Nathan Renstrom to be added to the waiting list. Checkmate! 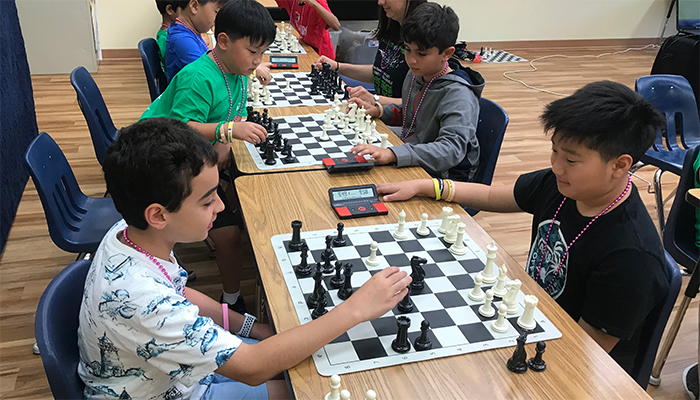 We are proud to partner with the Knight School to offer a fun filled week of strategy, games, and lessons all revolving around the classic game of chess. Players of all skill levels are invited to join us for this introduction into the world of rooks, pawns, kings, and queens. Students will exercise their critical thinking skills through a variety of chess based games and activities. This camp will be led by the Knight School’s chess instructors. 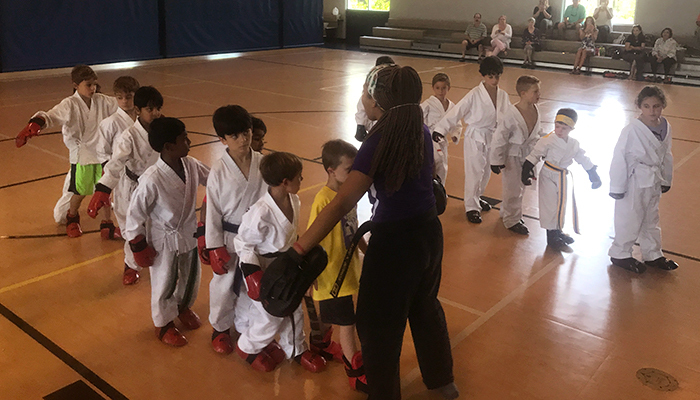 JCDS Summer Camp is proud to partner with Karate America to offer traditional martial arts in a fun, constructive, and structured environment. This program teaches specialty campers focus and discipline while learning cool martial arts moves. Camp activities include fundamentals of taekwondo, gymnastics/acrobatic kicking, fun physical games, and memorization of pro competition form! Campers that have completed at least 2 weeks of Karate Camp will be able to participate in the Belt Ceremony on Friday, July 12, at 1:30 p.m.
Campers that are not currently Karate America students will need to purchase a basic equipment package for $125. The uniform and white belt are free for all new students. Are you ready to take your game design skills to another level? With Unity, an industry-grade design software, aspiring game designers will learn level editing, 3D modeling, impactful gameplay creation, as well as how to utilize scripts and variables. 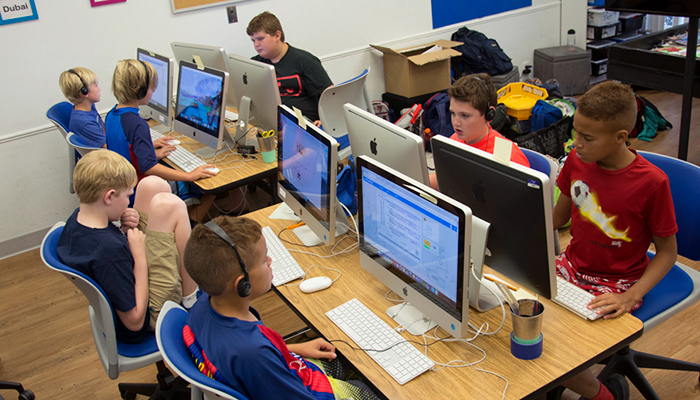 Student-created games will be available on a password protected Black Rocket website to share with friends and family. Students will work in pairs or teams for most of the program. Returning students can create more advanced projects that build on previous years. JCDS Science/Technology Integration Specialist Shannon Johnson will lead this camp. Explore the artistic trends and traditions from all around the globe during this fun filled week of drawing, painting, and sculpting. Campers will get a chance to make Eiffel Tower prints, Taj Mahal Paintings, and Clay Pagodas. The Art show will be held Monday, July 1, from 7:30 - 8:30 a.m. in the Kelly Fine Arts Center. Art will be available for pick up on Tuesday, July 2. Around the World Art Camp will be taught by JCDS Art Specialist Alli Flores.